Comments Off on Portbury Security: Is Portbury a ‘Practically Crime-Free Zone’? Portbury Security: Is Portbury a ‘Practically Crime-Free Zone’? In Portbury, Security appears to be a highly-valued concept – and the crime figures definitely confirm this! 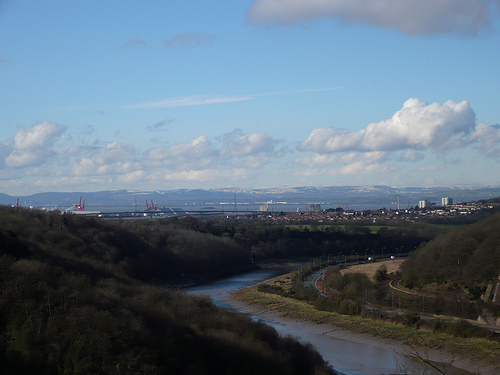 When compared to its neighbours in the Avon & Somerset area, Portbury security could be considered ‘top notch’, and the area considered a ‘haven for people seeking safety’ – after all, relatively nearby areas like Weston Super Mare and Avonmouth are dwarfing Portbury in terms of the numbers of crimes reported. Have you felt the pinch of the credit crunch recently? 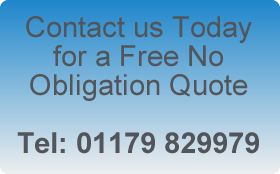 Do you run a local business but feel that your shoppers are deserting and going elsewhere? 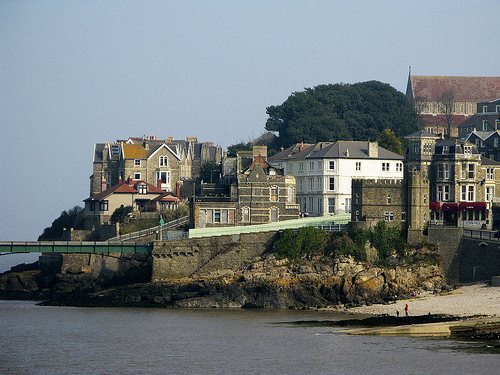 According to a poll on ClevedonPeople.Co.Uk, a whopping 50% of residents say they go elsewhere/out of town because local shops simply aren’t good enough. 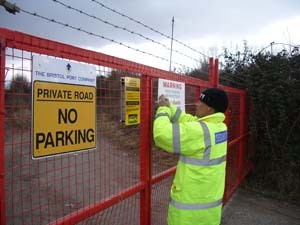 Comments Off on Avonmouth: Businesses tightening their security belts? 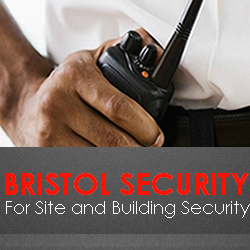 Avonmouth: Businesses tightening their security belts? 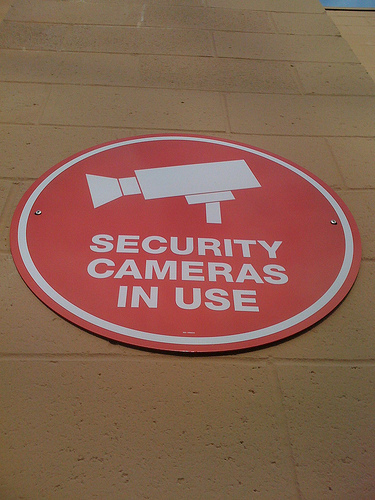 It’s a well-known fact that the businesses who have the best levels of security suffer the lowest levels of crime. Which is why it’s great to see that according to Police.Uk’s street-level crime statistics, Avonmouth security appears to be sky-high as their crime levels have seemingly dropped this year. Comments Off on Should Weston-Super-Mare Security be Taking Lessons From its Neighbouring Areas? Should Weston-Super-Mare Security be Taking Lessons From its Neighbouring Areas? So… what is it about Weston Super Mare that seems to continue attracting worryingly high crime rates? Is it because it’s a popular destination by the sea for tourist throughout the UK? Probably. But it could also be down to the seemingly relaxed approach to Weston Super Mare security shown by businesses and individuals throughout. Violence can stem from many sources. A drug feud turned sour, an argument amongst friends or even a random act of violence out of sheer boredom or malice. Wherever it comes from however, one thing remains the same: In Bristol, security against violent crime is not being taken seriously enough and violent crime is having a severely negative impact on the lives and businesses on others.